We were present at the GSMA Mobile World Congress that took place for the 13th time in Barcelona. 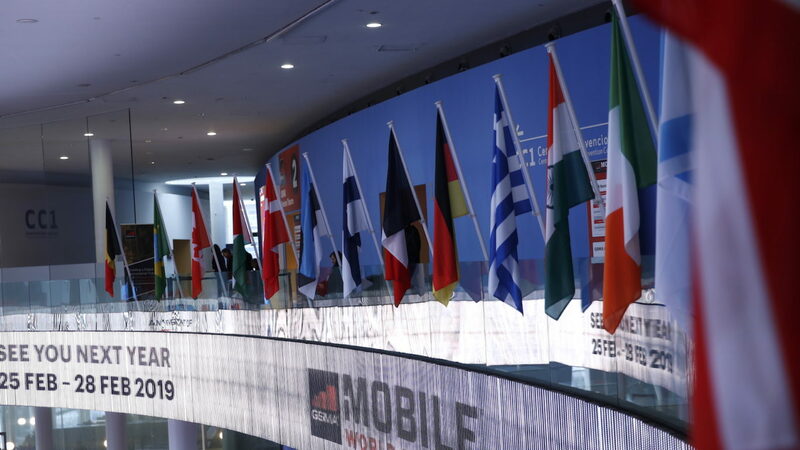 With more than 107,000 visitors from 205 countries and territories, this years’ MWC18 has been a total success for our company. Let’s have a look at some figures! Our second consecutive networking event at Antoni Gaudi’s iconic La Pedrera building. More than 200 visitors in our stand. 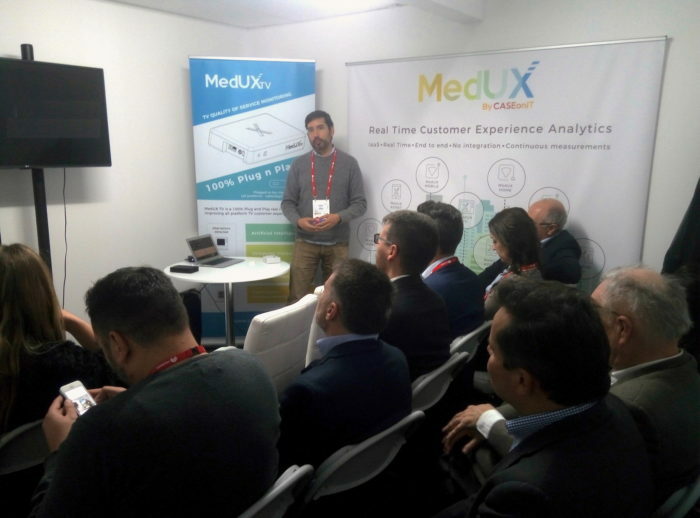 The highlight of the event was the premier of MedUX TV, the new real-time solution for improving TV metrics on any platform. 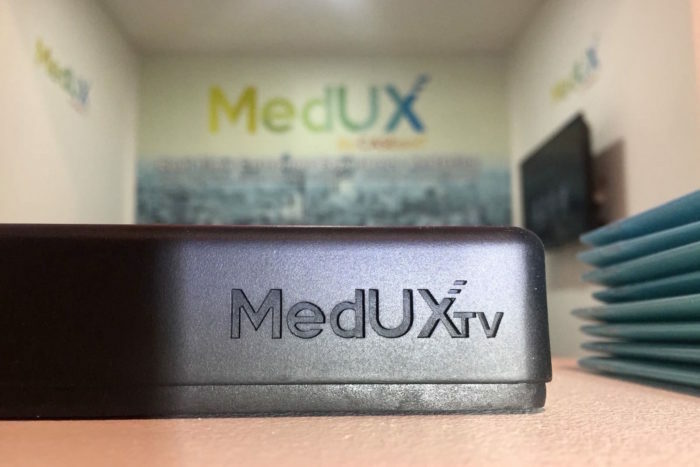 MedUX TV becomes the 4th service included in our ecosystem, after MedUX Mobile, MedUX Home and MedUX Agent. All our solutions were received with a great amount of interest. We made hundreds of new contacts, both at our stand at the Spanish pavilion, as in our Demo Room, that quickly doubled as a conference space. There we held continuous meetings with numerous delegates from different countries interested in our technology. We wish to thank all clients, investors, partners, contacts and everyone who made possible this exceptional experience. 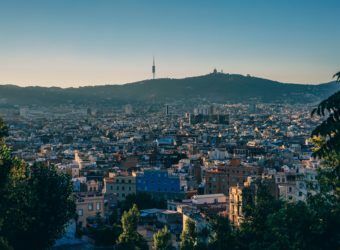 We hope this MWC18 experience will mean one step forward in growing the company together. Please find here more information about the participation of Case on IT in Mobile World Congress Barcelona 2018.